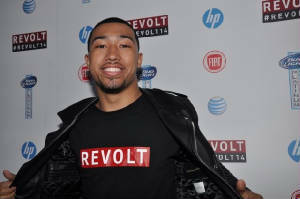 Lawrence graduated from Syracuse University and is currently a co-host of Revolt TV. Check him out at Revolt TV here and here. Jaenique graduated from Howard University and has embarked on a career in film production. 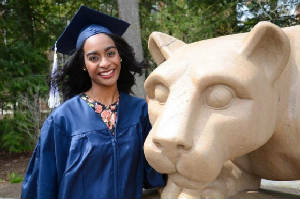 Jamila graduated from Penn State University in May 2015 with honors. She was on the Dean's List all four years. She was recently accepted into Downstate Medical Center to pursue her Doctorate in Physical Therapy starting June 2016. 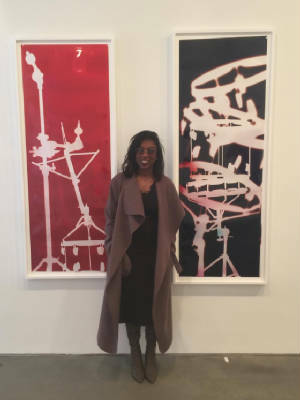 Amber is a Fashion Merchandising major at LIM College in New York City. She is completing her junior year, and will obtain her Bachelors of Business Administration in May 2017. Amber successfully funded her first fashion project, Freedom of Fashion, using Kickstarter. She also held her second fashion show in NYC in June 2016 which was an overwhelming success. Meghan is currently a student in the College of Engineering at Drexel University. She earned the Dean's List Distinction for the Winter Quarter 2015-16. 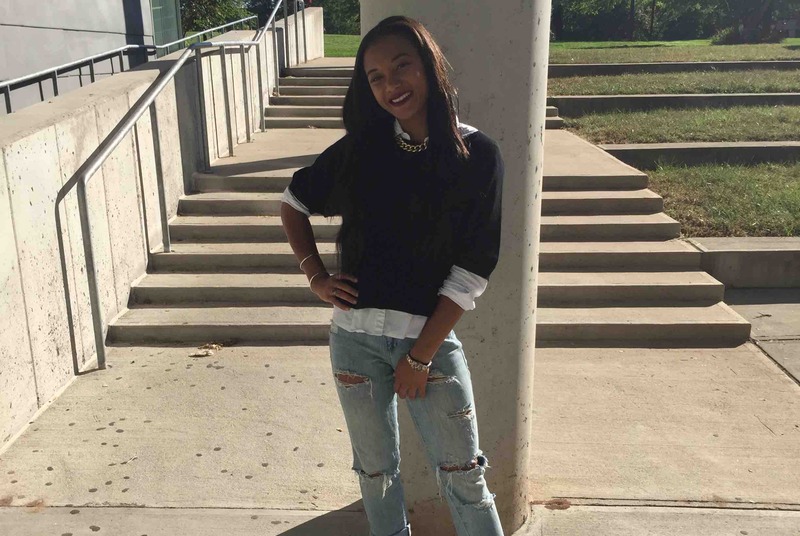 Eustacia is currently a sophomore at Buffalo State University majoring in Fashion Merchandising. She made the Dean's List for the Spring and Fall 2015 semesters. She was also one of only two students selected to participate in the Buffalo State Exchange Program at California State University for the Spring 2016 semester. Marcus is currently studying and working at the Radio, Film and Recording Connection - Terminus Recording Studio. He successfully created his debut song, "Hey Girl," which can be found on SoundCloud here. Xavier is currently studying Game Design at the College of Westchester. Imani is currently attending The Wharton School of the University of Pennsylvania. She is on the UPenn track and field team where she currently holds the fastest indoor 200m time in UPenn history at 23.97. She finished second in the 200m at the Indoor Heptagonals (Ivy League Championship) and third in the 200m at the IC4H Division 1 Indoor Track and Field Champioship. She was also named 2016 Academic All-Ivy. Augie is currently a freshman at the prestigious US Military Academy at West Point. He plays on the school's Varsity Sprint Football team and you can check out some of his highlights here. Matthew currently attends SUNY Binghampton, and is an elite jumper on the Track and Field team.